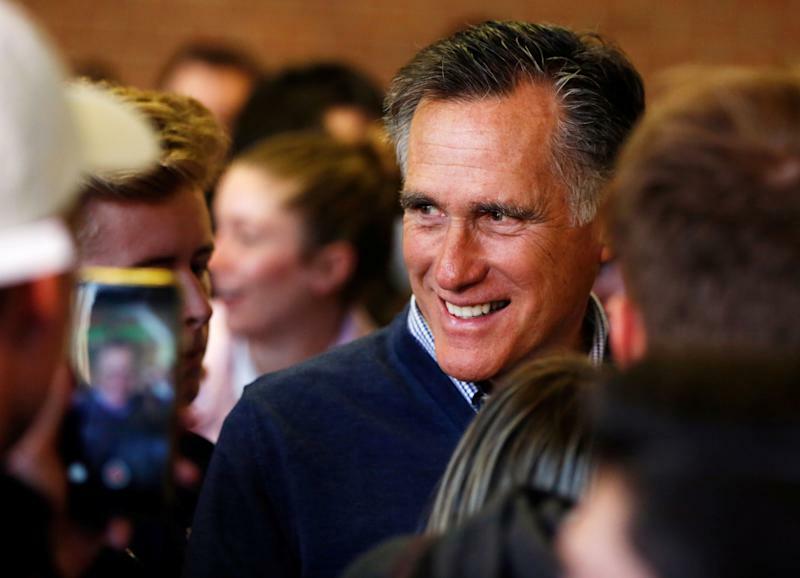 Former Massachusetts GovernorMitt Romneycruised to victory in Utah’s GOP Senate primary Tuesday, making him the strong favorite to replace Sen.Orrin Hatch(R), whoannounced his retirementthis year after over 40 years of service in the upper chamber. Romney, the GOP’s presidential candidate in 2012, bested state Rep. Mike Kennedy, who, despite Romney’scommanding lead in the polls,forced Romney into a runoff after delegates at the state’s Republican convention in April awarded Kennedy a narrow victory. Accusations of carpetbagging dogged Romney for much of the campaign. Though Romney is very popular in the state, owing both to his work on the 2002 Winter Olympics in Salt Lake City and his status as the country’s most well-known Mormon politician (over 50 percent of Utah’s populationidentifies as Mormon), his opponents were quick to point out his out-of-state background. “I think he’s keeping out candidates that I think would be a better fit for Utah because, let’s face it, Mitt Romney doesn’t live here, his kids weren’t born here, he doesn’t shop here,” Rob Anderson, chairman of the Utah Republican Party, saidin a February interviewwith The Salt Lake Tribune. In an op-ed published Sunday inThe Salt Lake Tribune, Romney wrote that he would not be adverse to criticizing the president.